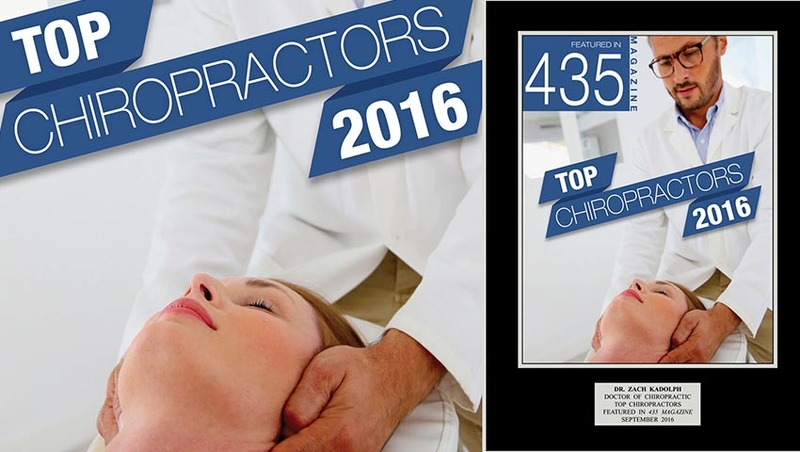 At Select Chiropractic, Massage Therapy is provided by a trained and professionally licensed massage therapist that provides 60 or 90 minutes sessions of goal-oriented techniques customized to one's unique relaxation and pain management needs. Deep Tissue Massage is provided with through heavier pressure with the goal of pain relief, detoxification, healing and strengthening muscular tension and soreness and is recommended for performance athletes (depending on training), and those with a higher pain threshold. Swedish Massage is provided through slower elongated strategic hand strokes that are designed for fluid movement, relaxation, energy revival, or those just wanting to relax without deep pressure. Massage Therapy also assists in the elongation of muscles that allow spinal and ligament adjustments to become smoother and more stabilized after any re-alignment or Chiropractic adjustment. 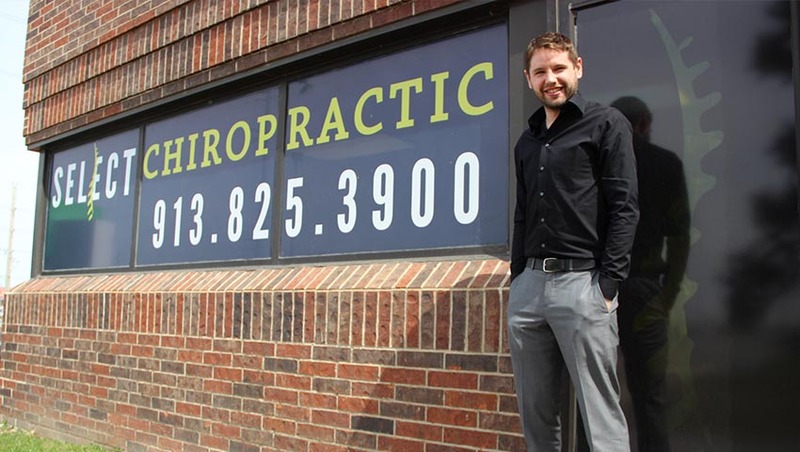 Select Chiropractic's Dr. Zach Kadolph utilizes forms of therapeutic massage in combination with manipulation to provide longer lasting and more effective results to his Kansas City patients.